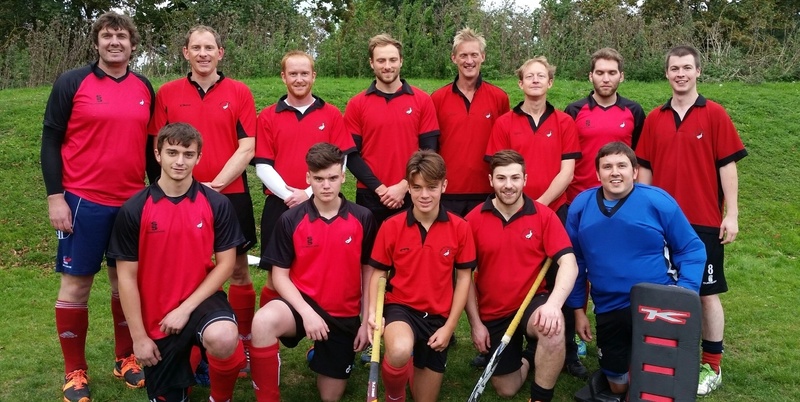 After a disastrous loss last week to winless Oxford Hawks (so I’ve heard I wasn’t available) the Men’s 2s bounced back to earn a brave 2-2 draw with champions elect Amersham & Chalfont. A&C took the lead in the first half before Dave How equalised with a spinning half volley set up by Jim Usherwood before A&C retook the lead knowing a win would mean they had won the league. With 10 to go Paul Gregory took a reverse stick shot which he quite unbelievably connected with and with the ball heading like a bullet just wide of the top corner Josh Tomlinson bravely (he was ?ing himself) deflected the ball into the roof of the net at the back post. Well played lads. Big, big effort today from all and a great way to bounce back.